It started at the Black Pearl, an epic rap battle of the odds. 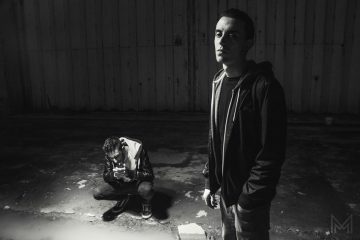 We witnessed the comeback at Razzett l-Ahmar between Hooligan and Lapez. Now it’s time to prepare for the third round of Botta u Risposta. 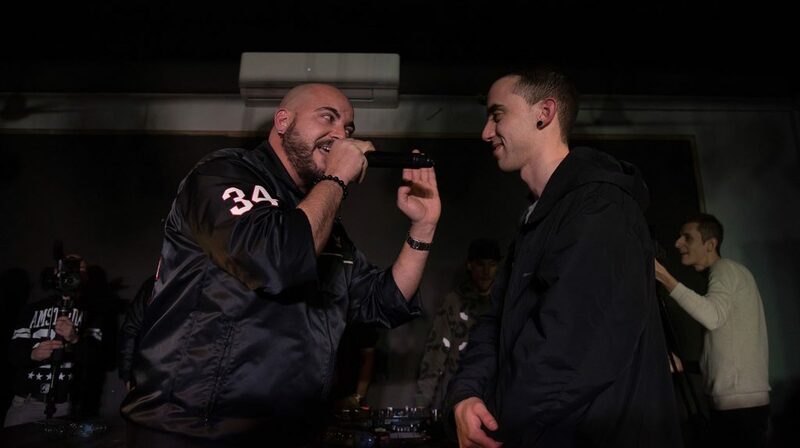 The most anticipated rap battle event on the local island featuring a flavor of different rapping styles including Digby who will be performing live for the first time in Maltese. 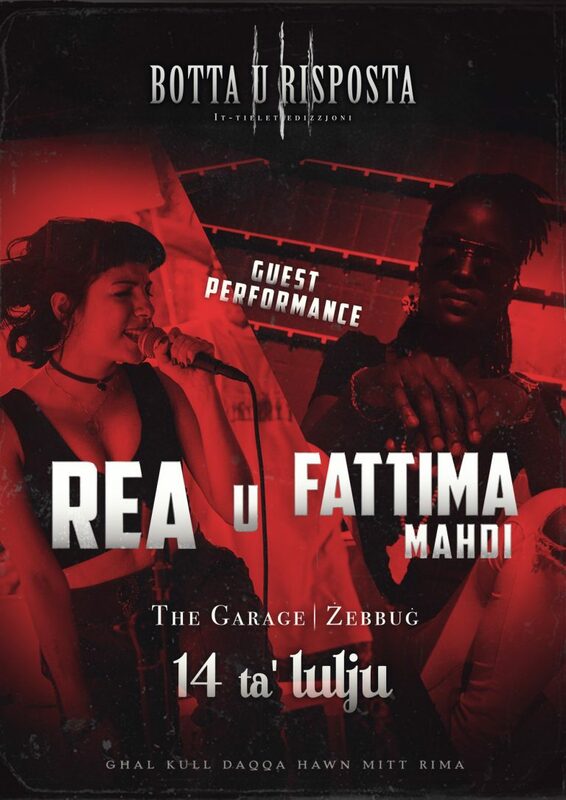 Also featuring on the night, guest perfomances by Rea and Fattima Mahdi who will be delivering songs in English for the English speaking audience present. 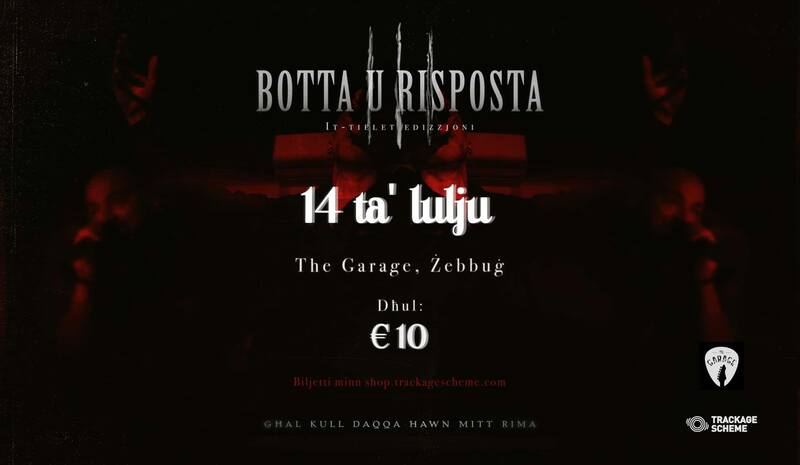 Botta u Risposta III will be taking place at The Garage in Zebbug (on top of Sofra Kebab opposite the large round about) on Saturday July 14th. Doors open at 8pm.